Small businesses are often hard pressed to manage daily cash flows leaving aside indirect tax compliances for goods they buy or sell. Simply put, the GST in India is a tax levied at the point of destination rather than at the point of origin. It becomes applicable every time value is added to either a good or a service. The person who pays the most tax under this regime is the one performing the final consumption.Composition Tax and compliance for small businesses. 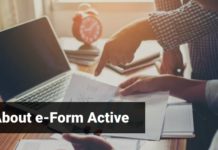 In a set of FAQs to ease the spirit of protesting traders and small businessmen, the CBEC has stated that this class stands to benefit under the Input Tax Credit system. This is because whereas earlier indirect taxes used to be borne by the retailer, now that burden would fall upon the consuming member of the public. Who is Eligible to Opt for Composition Tax? Note that there some sub categories within the specified class that are NOT eligible for benefits of taxation under the Composition Tax Scheme. 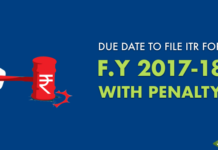 those whose annual receipts in the immediately preceding fiscal year exceeded Rupees 75 lakh. The CBEC has clarified that businessmen who obtain their supplies from outside their state need not necessarily opt out of the Composition Tax scheme. Further, a business stands disqualified from the Composition benefits the day, the receipts for the year go beyond Rupees 75 lakh. It is mandatory to alert tax authorities about such a development using the form GST CMP-04 within a week of its occurrence. The big disadvantage of opting for tax assessment under the Composition scheme is that the business owner can no longer avail Input Tax Credit. Input Tax credit is a kind of refund to a supplier for taxes that she has paid to her own source of input supplies before she adds value to her good or service. Also, a tax assessee purchasing from the supplier mentioned in the previous line cannot claim input tax credit on his purchase. Retailers or traders under Composition are not required to invoice their sales under the GST. An ordinary receipt of supply, however, can be provided. 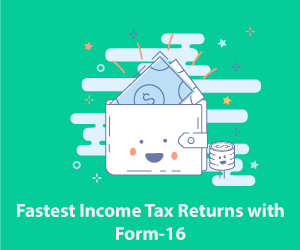 Composition Tax assessees need only file quarterly income tax returns on the GSTN online platform by the 18th of the month in which made. 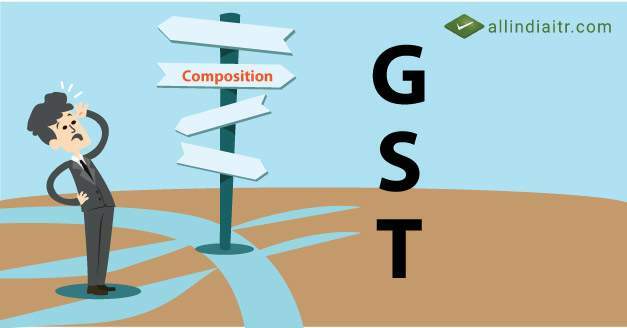 Whenever, a business opts to be taxed under Composition, forms GST CMP-01 or GST CMP-02 must be used to communicate acceptance before the beginning of the intended financial year. 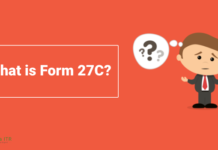 This can also be performed by a fresh registrant using form GST REG-01. Further, within the next 60 days, the trader must submit accounts of stocks and supplies to tax authorities via form GST CMP-03 complete to the day prior to submission. For a prior registered person under the GST, who wants to claim Input Tax Credit, stocks of semi-finished and finished goods will have to be taken into consideration to calculate the value of ITC. 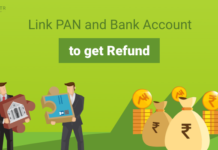 You do not need to understand every bit of technical jargon thrown at you to complete your tax compliance and returns under this scheme. We at AllIndiaITR ( a product of Corwhite Solutions Private Limited) offer services at par with the best in the industry at the most competitive rates you’ll ever find. We welcome you to take a look at the broad range of services we provide here. Thnx for this this really help me alot.This blog is really helpfull for us to know more about ITR. 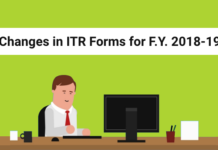 This tell us everything that we should know about ITR. This is like a algorithm to fill taxes becaute it tell us step by step how we should fill taxes and yes it is also easy to understand. It tell breifly and accurately about taxes. The best thing about this blog is that we can get every information hear only. we shoud not go on different side to search about itr. It’s really great that u take initiative to tell people about this and your way of representation of thought is really good.We can understand out problem very easily and get our answers faster.Great keep it up. 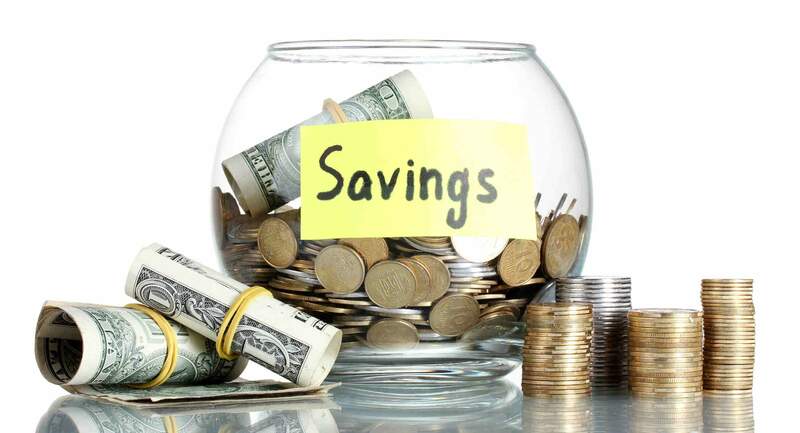 this blog really helps me to find out the Eligible to Opt for Composition Tax?its advantages and disadvantages in accurate manner.This is the blog that i needed and i have been searching for such blog from a very long time now but today finally i found it and that to even in such an easy language which was really easy for me to understand and very easy to learn from it.I can now easily share and understand my knowledge regarding ITR. Really helpful this blog has really helped me alot. This really helps and tells a process that is required to fill up an Income tax return. This blog tell us step by step how we should fill taxes and yes it is also easy to understand. Each and every details have been mentioned in simple and clear language. Well, after reading this whole article it clear all doubts regarding Composition Tax and compliance of small businesses that may easy to understooble for anyone and it also shows the tax rates chart that describe alot in such a small space that will be helps for us to do it moreover it also stated the adantages and the disadvantages are their, the receipts for the year go beyond Rupees 75 lakh. It is mandatory to alert tax authorities about such a development using the form GST CMP-04 within a week of its occurrenc, it really helpful, thanks ALLINDIA ITR.